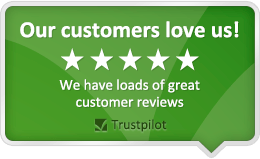 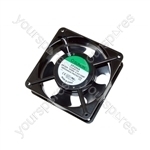 We have a large selection of Cooker and Oven Fans for manufacturers including Ariston, Beko, Belling, Bosch and Creda. 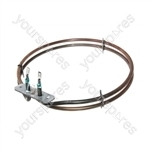 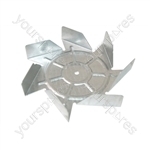 Genuine spare part suitable for selected Whirlpool and Bauknecht Cookers and Ovens. 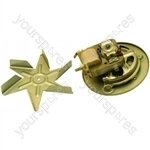 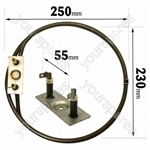 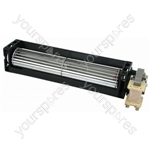 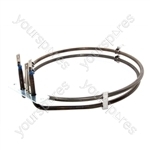 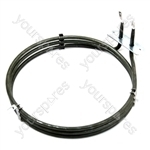 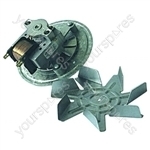 Genuine spare part suitable for selected Hotpoint and Creda cookers and ovens.